The cities to find the best Eastern Cape casinos are Port Elizabeth and East London. Casinos in this province are relatively new developments. This means most of the casinos are new and have the latest in gaming. These are the top casinos in the Eastern Cape province of South Africa. You’ll find Eastern Cape casinos throughout the province, as a result you won’t have to travel long distances before finding a casino to play at. 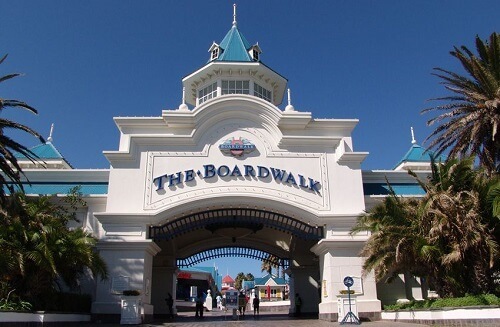 The Boardwalk Casino is run by Sun International. The casino in Port Elizabeth is the biggest casino in the Eastern Cape. It offers five-star hotel accommodation as is minutes away from the acclaimed Hobie Beach. With hundreds of slot machines and a variety of table games, this casino is in the top 25 casinos in South Africa. 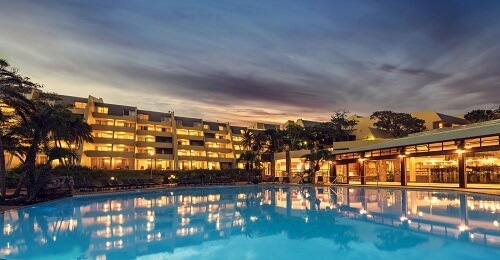 The Wild Coast Sun is a 4-star international complex run by Sun International. This casino has 500 smart cash slot machines which operate 24 hours a day. You can find popular slot and video poker titles and there are other recreational activities. Finally, a nearby golf course for sports enthusiasts who want to practice their swing is also available. Hemingways Casino is another one of the popular Eastern Cape casinos and is a part of the Tsogo Sun chain. The casino has about 400 slots and an impressive range of tables. This casino boasts 3D screens and the acclaimed Key Largo restaurant. 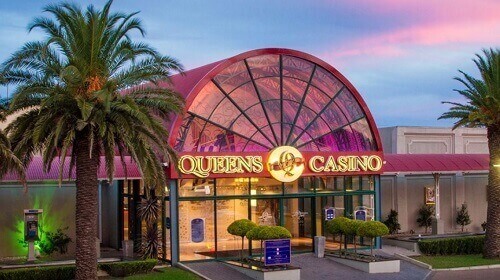 This Eastern Cape casino is a small and friendly casino found in Queenstown. There are about 180 slot machines and 6 tables in this casino. Likewise, other features at Queens Casino include a games room to cater for gamblers travelling with their family, especially children. While, the Eastern Cape is a beautiful and climatic province, its casinos are just another reason why you should visit it. For more on South African land based casinos, read All You Need to Know About South African Land Based Casinos.